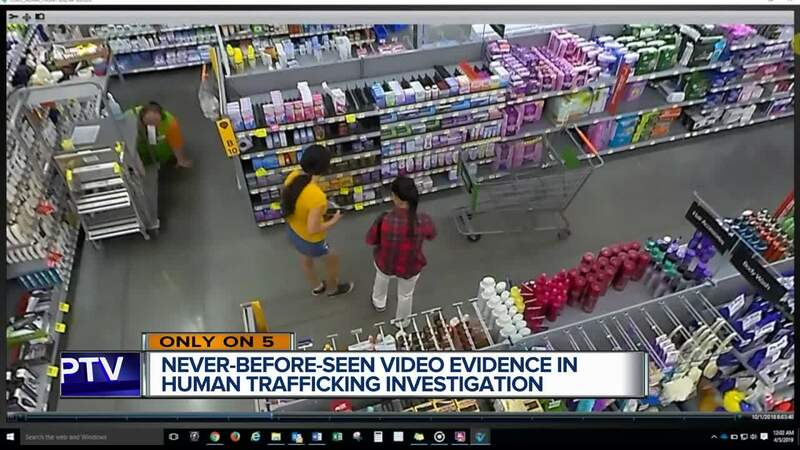 Hundreds of photos and surveillance videos, thousands of pages of police paperwork, and numerous recorded interviews round out some of the most valuable evidence gathered in human-trafficking investigation out of Indian River County. The Dept. of Homeland Security also assisted local law enforcement, with a special agent pulling phone records, bank records, and even Sunpass Florida records as part of the investigation, according to the evidence released Thursday. The Orange County Sheriff's Office, Orlando Metropolitan Bureau of Investigation, and the 19th Judicial Circuit State Attorney's Office participated in the investigation as well. Video from inside a local Wal-Mart shows Ma buying condoms around 8:00 in the morning for a woman standing next to her. According to a search warrant, "no women were observed leaving the business on their own." Ma was previously charged with human trafficking in a small Massachusetts town a few years ago. 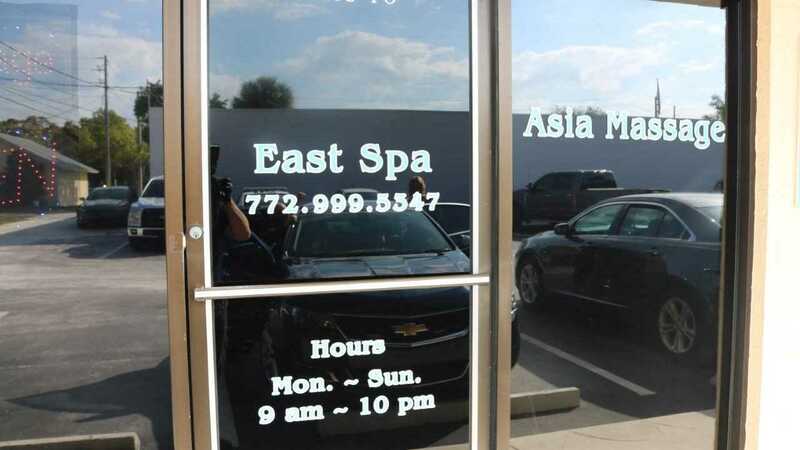 Records show law enforcement in Massachusetts began investigating a "massage parlor offering sexual conduct for a fee" in December 2011. Ma was one of two suspects identified as "responsible for running the day to day operations" of the spa. The investigation lasted several months and culminated in Ma's arrest on Aug. 9, 2012. However, prosecutors there allowed her to plead the charge down to a lesser crime. One key piece of evidence that was not released is video inside the massage rooms during the execution of the "sneak and peek warrant." The State Attorney's Office confirmed these videos are still in the custody of law enforcement.